This Monday, Waze for iOS updated with support for CarPlay, became just the second app to take advantage of third party navigation support introduced in iOS 12. 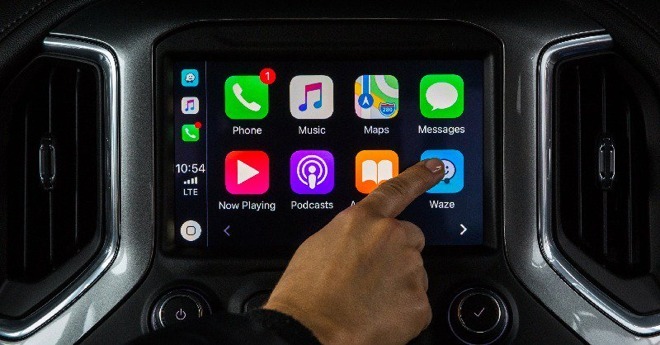 The Waze CarPlay interface supports many of the same options as the standard iPhone version, including the ability to report traffic, accident, polices and hazards like ice or flooding. It offers voice search, though this must be triggered in app instead of via siri. Other options include the ability to use day and night modes at any hour, and change the graphic used to represent your car. The first third party navigation app to adopt CarPlay was another Google property, Maps but there are differences between the two. Only Waze, for instance has reporting features and an assortment of voice guidance.